I&apos;m currently working through my Networking and Cyber Security degree at Northumbria University, on top of this I&apos;m on my way to getting my CCNA award. I have experience working with and for various organisations. Large or small, I&apos;m able to cater to your needs. From front-end all the way through to the back-end. 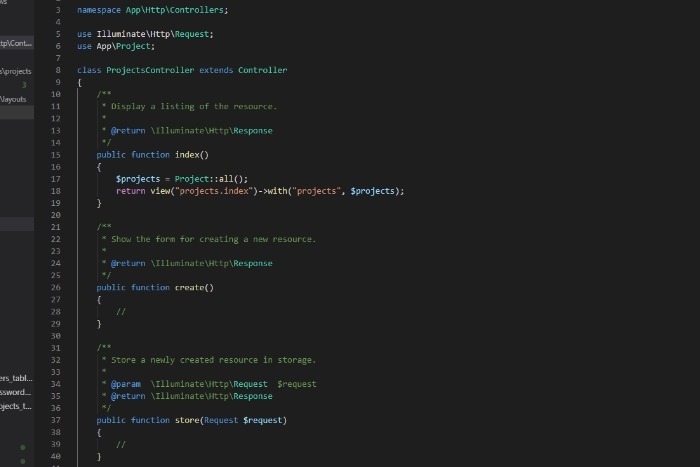 API parser, organiser, stock control and anything inbetween. My personal site was built in Laravel and is constantly being worked on in the background. This site was built in Laravel and has various back-end features, these being expand on a regular basis. These features include APIs to manage software licencing and an admin back-end. 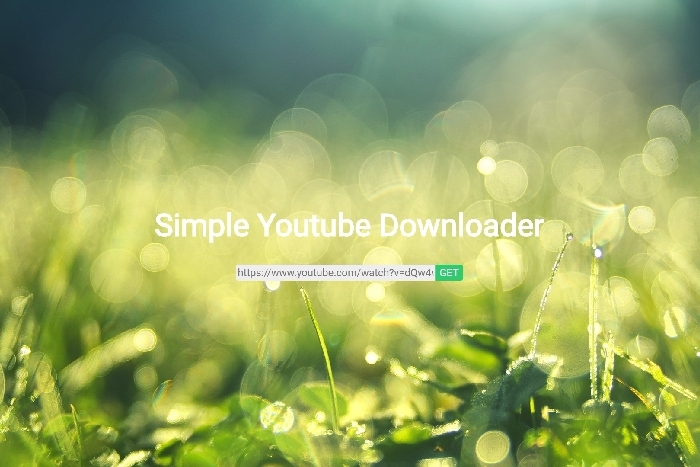 A simple Node.js application that allows you to convert YouTube videos to MP3. 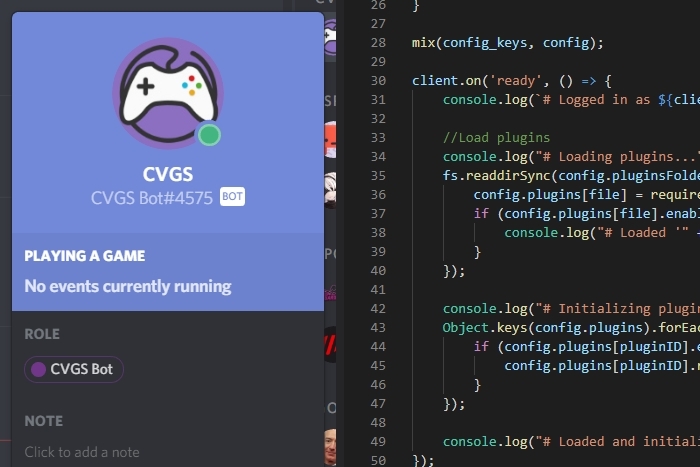 This is a simple Discord bot created for Northumbria Computer and Video Games Society. Computer room booking system built for Northallerton School. 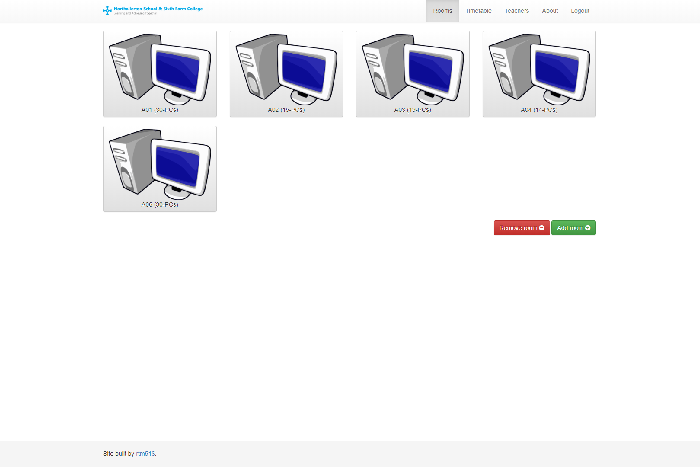 This is web app I created for Northallerton School to easily manage computer rooms bookings, using Node.js.